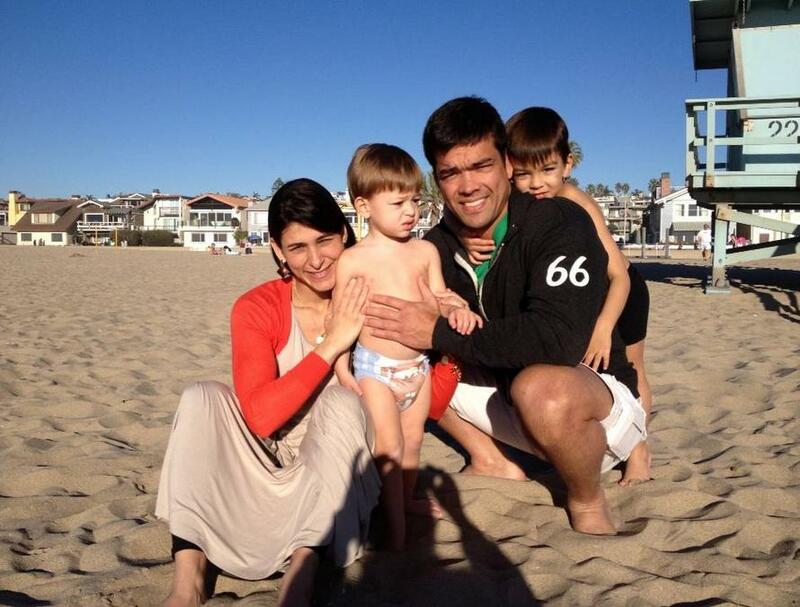 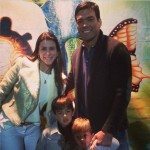 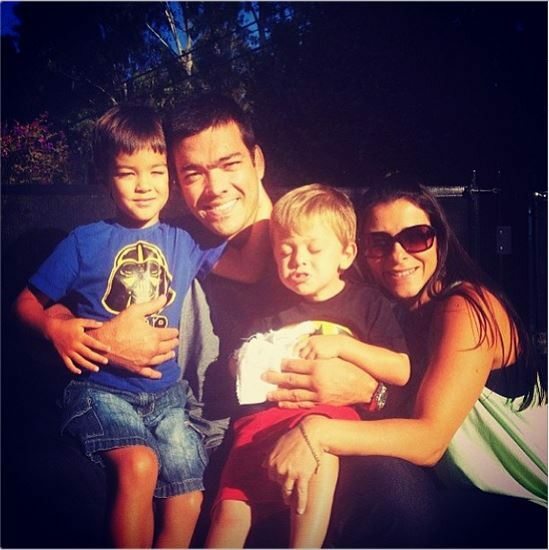 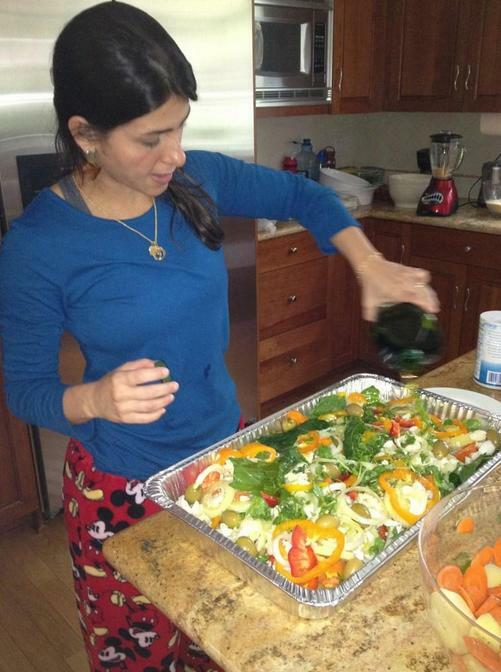 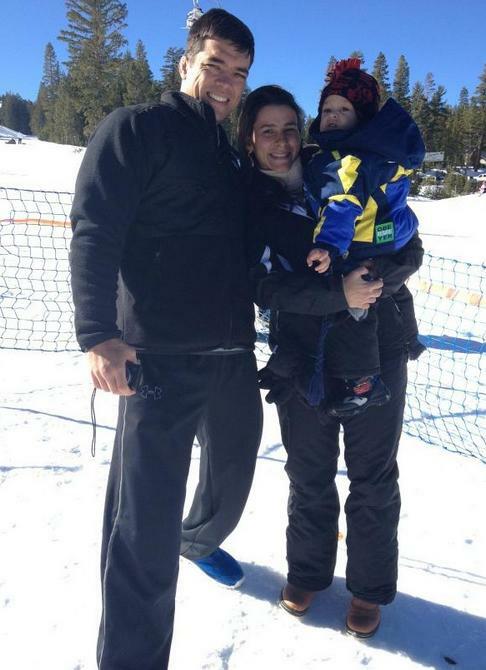 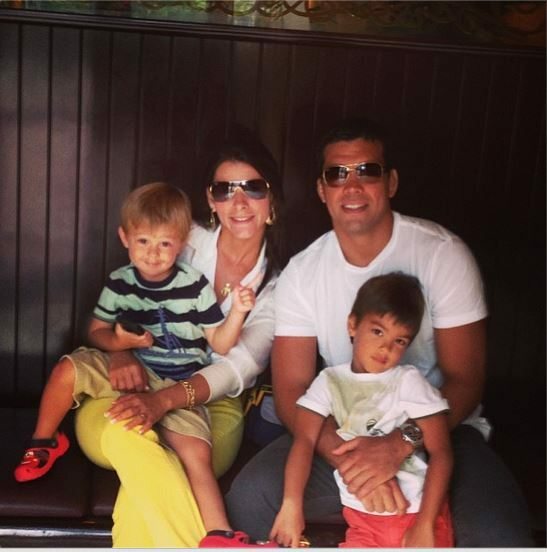 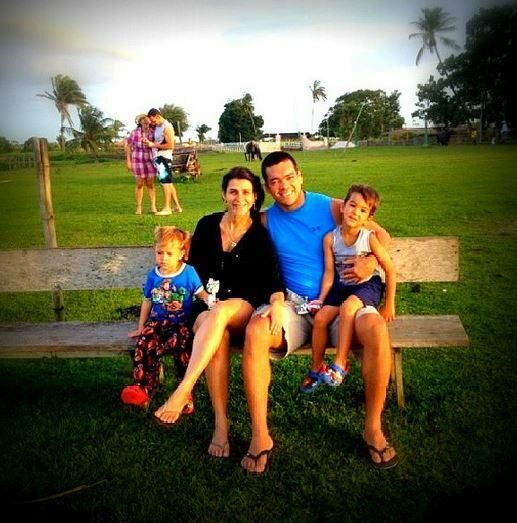 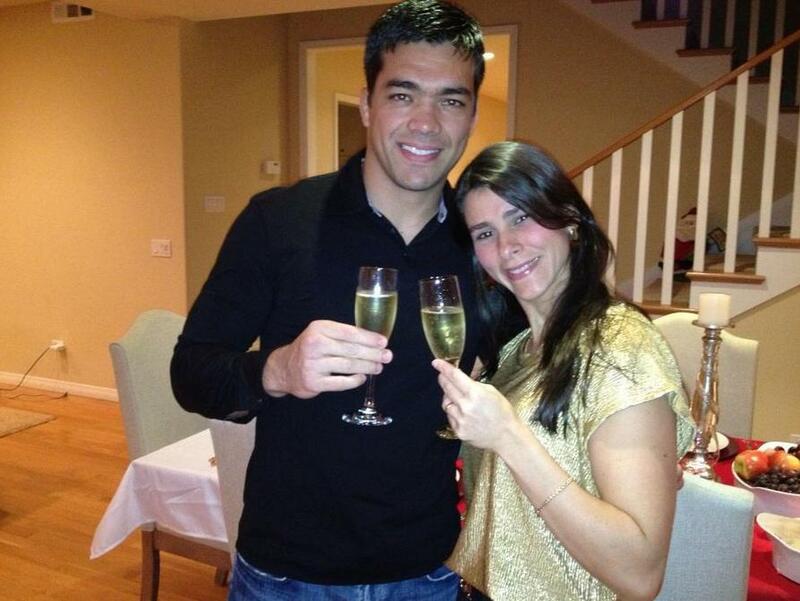 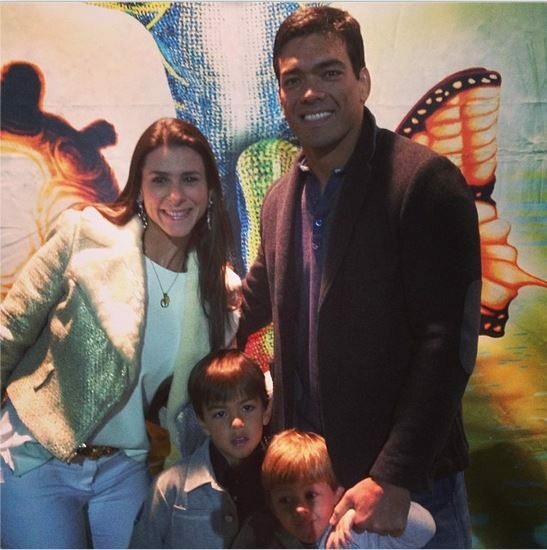 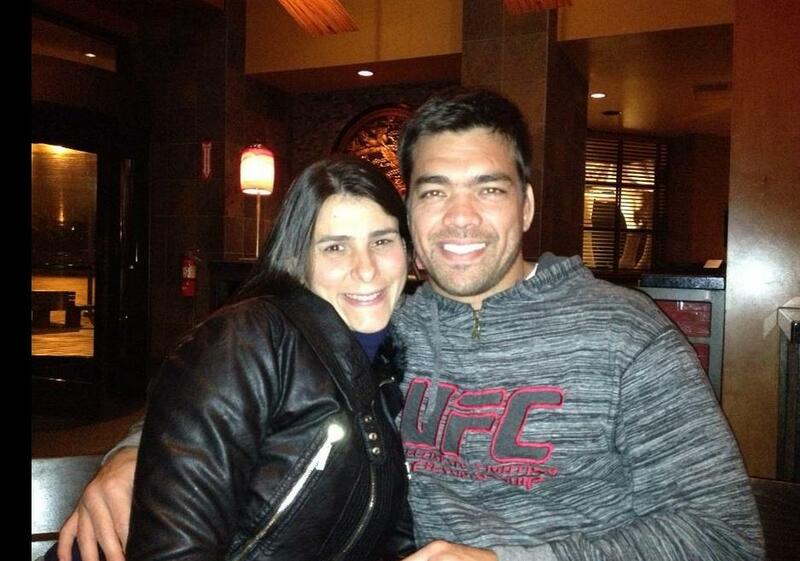 Meet Fabyola Machida, Lyoto the Dragon Machida’s beautiful and supporting wife, is about Mrs. Machida that we are going to tell you a thing or two. 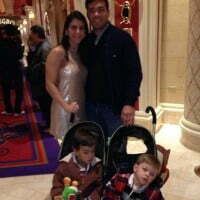 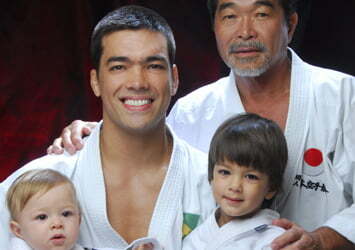 Brazilian mixed martial arts fighter Lyoto “The Dragon” Machida is considered one of the best MMA fighters in the UFC, his fan base is huge, but we all know that his most loyal fans are his family, especially his beloved Fabyola, who has always been very supportive with his career and the lifestyle he must live to keep on winning. 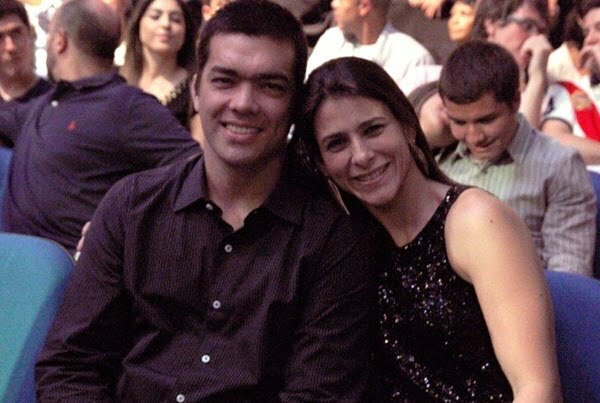 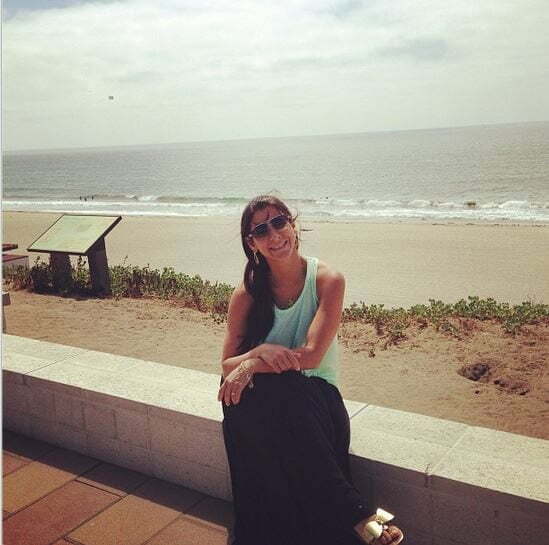 Fabyola Machida was born Fabyola Vale in Belem, Para in Brazil. 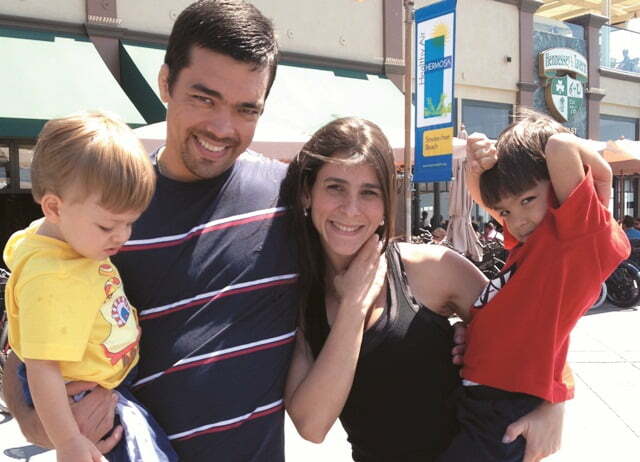 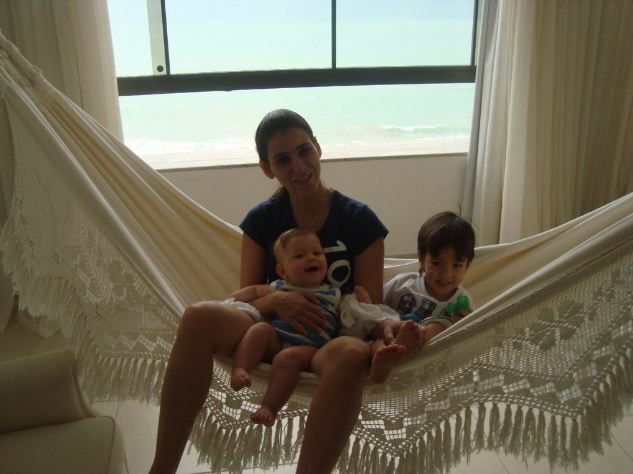 She and her hubby knew each other for 15 years, before they got married in 2004 She gave birth to her beautiful son Lyoto and Taiyo who was born in September, 2008. 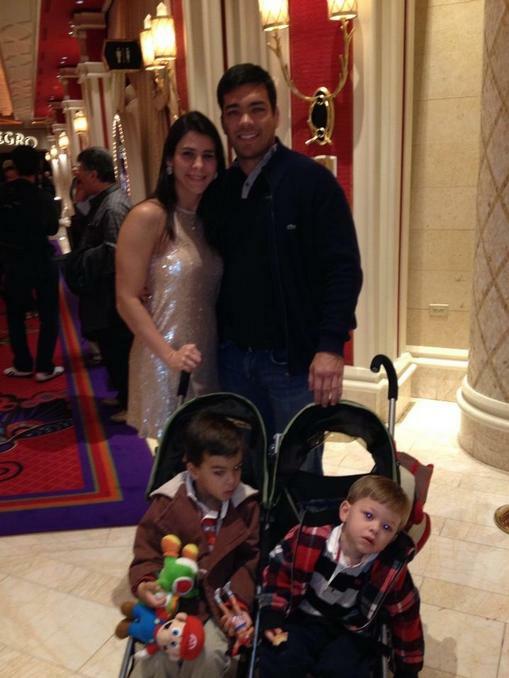 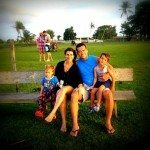 For Fabyola, and every other UFC WAG being married or date a MMA fighter is not easy, they spend long hours working put, training, and that is easy thing about the whole thing, the hardest is to feel and be absolutely helpless when their love one gets beat down by their opponent, but Lyoto knows the sacrifices his wife and children have to endure for his career, because of that he makes it up to his lovely wife by taking a week off to be with his family. 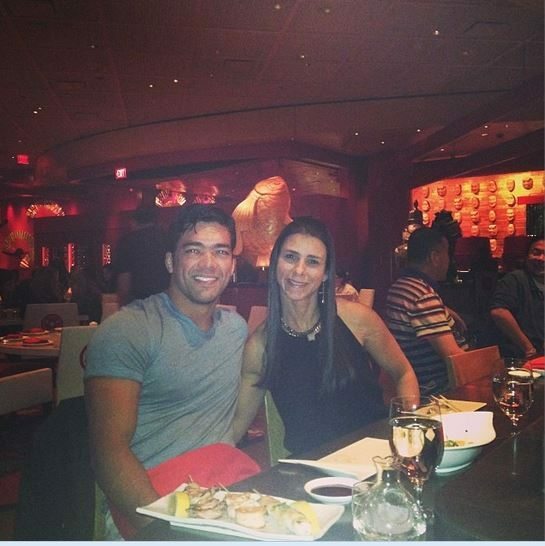 Probably that is one the many reason she loves him so much and why Fabyola once said that her husband is a family guy, he loves been with his kids and spending time at home. 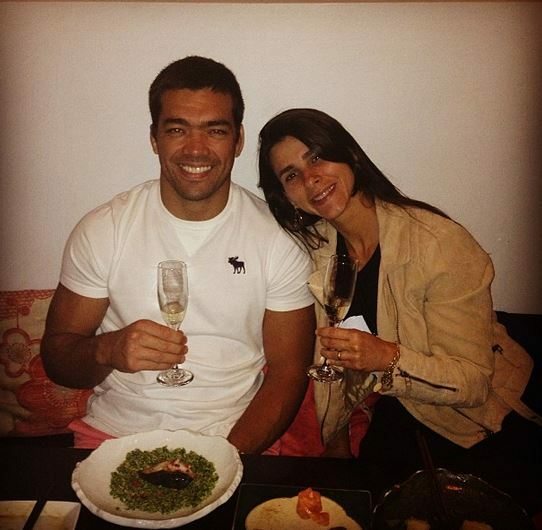 Fabyola like any other wife is always concerned about her hubby’s well-being after his fight against Rua she did mentioned he had been acting weird. 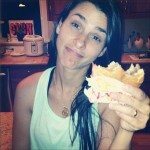 “Lyoto refuses to make love to me unless I cover my legs with blankets and the background on his laptop is an image of Shogun with photoshopped bruises on his legs and tears in his eyes”. 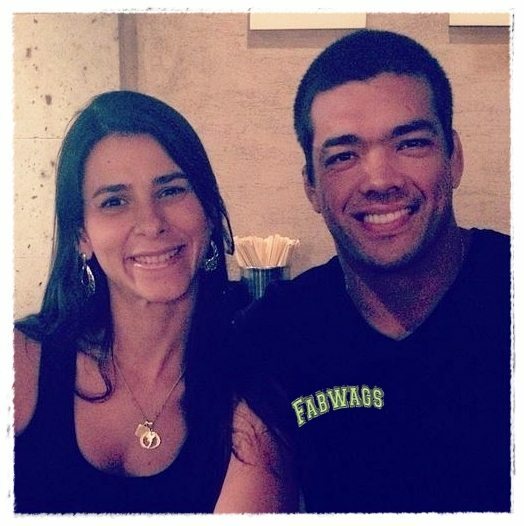 Fabyola Machida graduated with a degree in Physical Education, these days she works along her hubby at their training center Academia APAM Machida in Brazil. 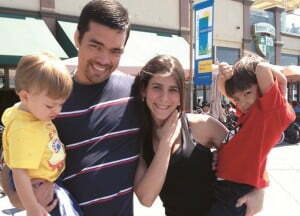 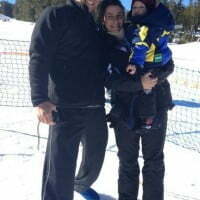 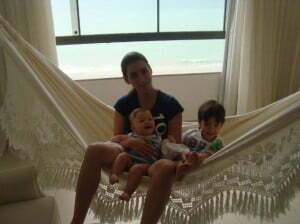 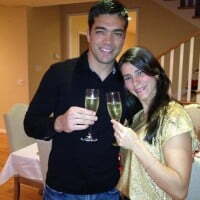 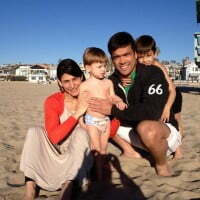 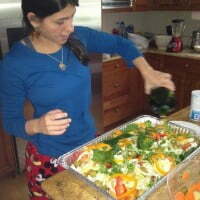 You can visit Lyoto Machida webpage here and you can find Fabyola Machida on MySpace here and on Twitter.